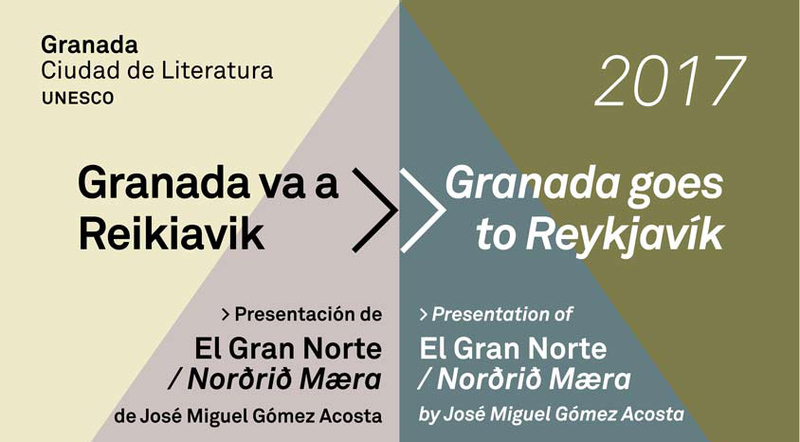 Granada UNESCO City of Literature and Reykjavík UNESCO City of Literature are jointly hosting two events at Reykjavík in November 2017 with writers, translators and book-store owners from both cities. 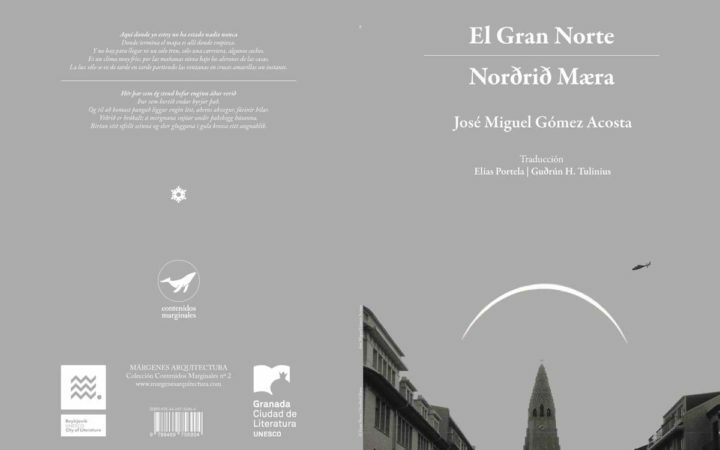 On Wednesday, November 1 at 5 pm, poet José Miguel Gómez Acosta (Almería, 1975) and Elías Knörr (aka Elias Portela) will introduce José Miguel’s book El Gran Norte / Norðrið Mæra, the first bilingual Spanish-Icelandic poems book published in Spain, translated by Elías Knörr and Guðrún H. Tulinius. Óskar Kontra las Kuerdas will sing his song El gran norte, based on the poems. The event will take place at Kaffislipur, Icelandic Reykjavik Hotel Marina. I read and write between Granada, Cabo de Gata and Norteuropa, especially Iceland. I have a very close relationship with Iceland. It is a place I visited once or twice a year for more than a decade. […] El Gran Norte won in 2015 the Poetry Prize Federico García Lorca of the University of Granada. I have also recently obtained the IV Francisco Pino Experimental Poetry Prize from the Jorge Guillén Foundation and my last published work, in collaboration with the painter Francisco Carreño, is entitled The Light Besieged (2017). In addition to working as an editor and translator, I frequently collaborate in newspapers, magazines and other publications. I have made several illustrations and drawing exhibitions as part of the Aulago Group. Also, I have worked as an architect and, within the Researching Group “Architecture and Contemporary Culture”, I have published several texts on Nordic subjects (among them “101 Reykjavík as World Heritage”, which I presented with a lecture in Reykjavík at Listaháskóli Íslands in 2012). Nowadays, I am the director of the magazine Márgenes Arquitectura together with Daniel López Martínez, and of the newly created editorial Contenidos Marginales. 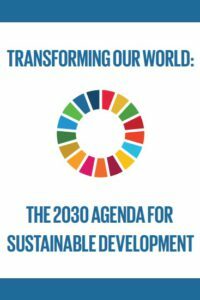 The latter event will be on Saturday November 4 at 1 pm. A roundtable about independent bookstores will take place at Mál og menning Bookstore, Laugavegur 18, with Marian Recuerda from Ubú Libros, Halla Kristín Hannesóttir and Steinunn Önnudóttir from Books in the Back, and Arndís Bjórg Sigurgeirsdóttir from Mál og menning bookstore. Moderator: Gunnur Vílborg (Bjartur Publishing). Headed by Marian Recuerda, Ubú Libros is located in the centre of Granada, near the old town. It has a small but well selected collection with a special attention to performing and visual arts and new independent books. 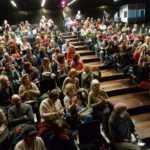 The bookshop organizes poetry readings, aiming to establish bookshops again as a meeting place for authors, publishers and readers. 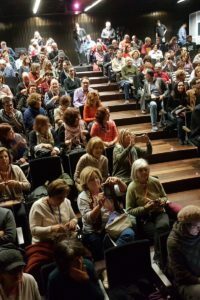 It also has second-hands books of all kinds, and has its own online service, although Marian prefers the day-to-day contact with readers through the activities that she organises, which include a readers’ club and small-scale drama productions. Mál og Menning Bookstore is one of the oldest in Reykjavik and has been a stable in the cities literary landscape for decades. It sits on a busy corner on the main shopping street in the centre of town, has a café upstairs and hosts readings, book launches and other events. This fall for example, it opens its doors to the Iceland Airwaves music festival. Books in the Back is an artist run book space in Reykjavik. 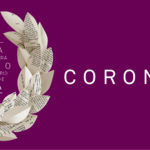 It focuses on artist made books and printed work by independent publishers, both domestic and international.